Redbull Is Now Offering Free Redbull Red Edition Energy Drink On Playing Redbull Pack Your Bag Game Where Users Can Play Pack Your Bag Game And Get Free 2 Redbull Red Edition Energy Drink. Read And Follow Below Mention Steps To Grab This Offer. 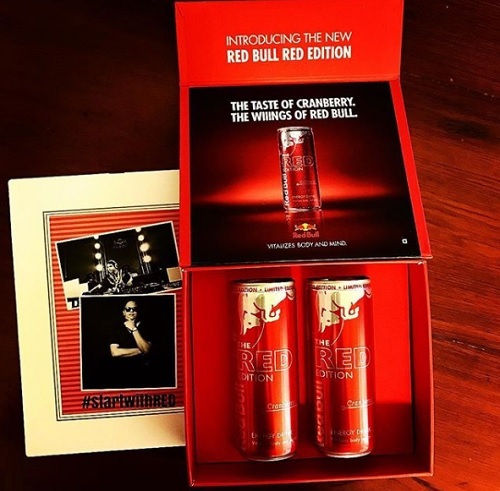 How To Get Free Redbull Red Edition Energy Drink?? 1. Choose Your Favourite Athlete.